jimin with bola basket. . HD Wallpaper and background images in the Jimin (BTS) club tagged: photo bts jimin lovepanda. 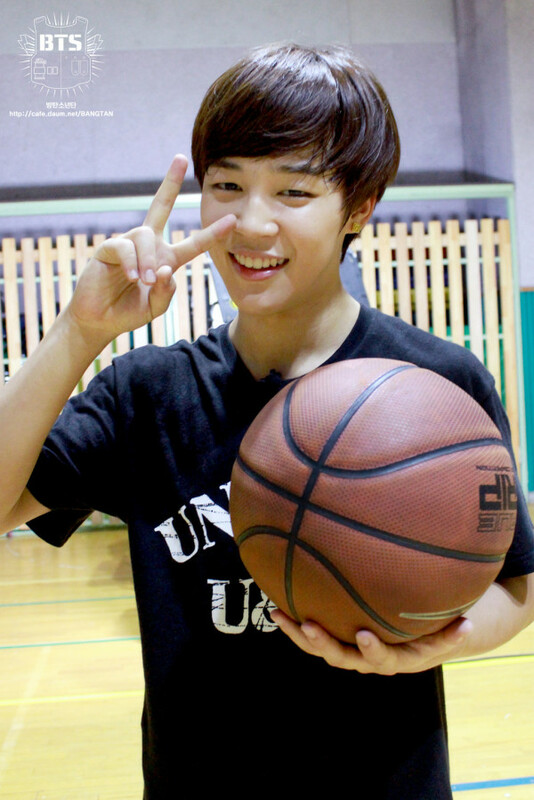 This Jimin (BTS) photo contains bola basket, pemain yg menggiring bola, yg..., pemain basket, basketeer, and cager.